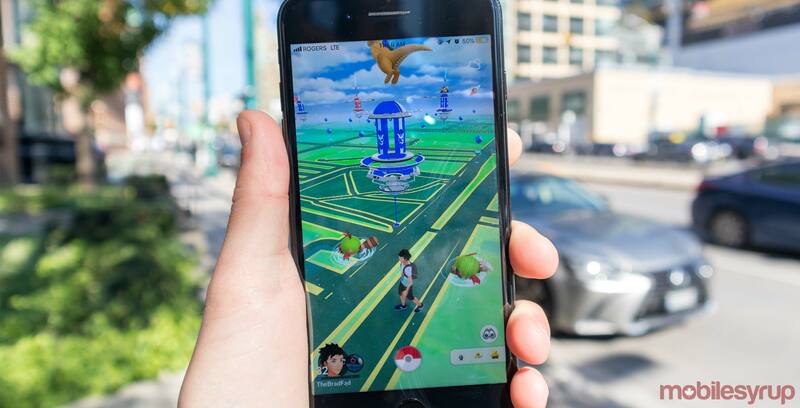 It’s been a long time coming for Pokémon Go fans: Niantic has finally added the ability to do activity tracking in the background with Adventure Sync. Pokémon Go now integrates with Google Fit and Apple Health data to use your device’s always-on step counter. Background activity tracking is a significant change for trainers since it speeds up egg hatching and makes it easier to earn Buddy Candies. The new update even adds a weekly summary in the player’s Trainer Profile to keep track of how far you travel in a given week. The game will even award players for crossing certain milestones the further they walk.